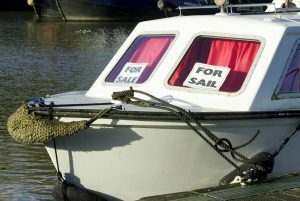 The Coast Guard Bill of Sale can come in very handy if you’ve decided to sell your boat, as well as in other circumstances. Having a bill of sale is certainly something you’re going to want as a boat owner, even if you never sell the boat. However, the process to getting one isn’t exactly easy. It can be long, annoying, and it can even be quite confusing. It’s best to not have to deal with it. The boat bill of sale is necessary for several reasons. 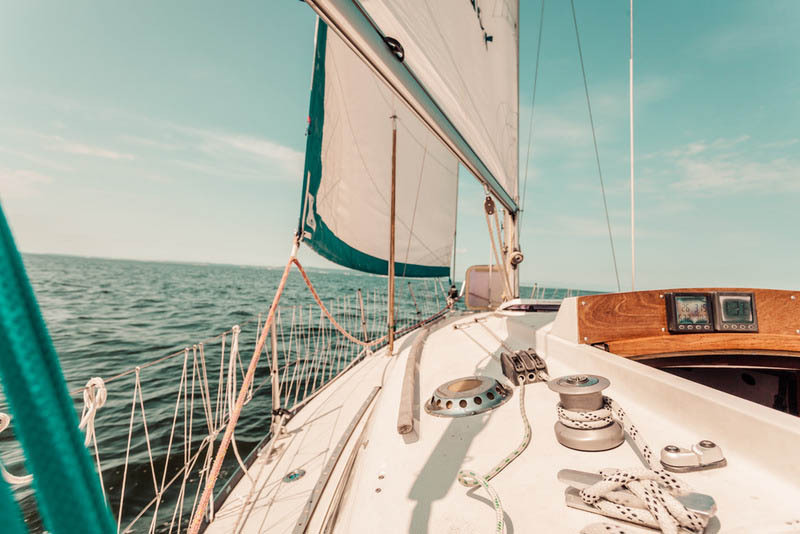 First, it shows the legality of the transaction of the boat and transfers ownership of the vessel and any liens or fines currently accrued to the new owner. The bill of sale is necessary for you as the buyer so that you can register the vessel to you in your state, but you will also need it if you intend to seek documentation from the U.S. Coast Guard, so your vessel becomes part of the federal registry. One very important use of a Coast Guard Bill of Sale for a vessel is when you’re selling it. See, tax documents need to show who the true, rightful owner of a vessel is. The bill of sale settles that definitively. It takes care of a bunch of tax issues that can become esoteric and difficult to follow. You didn’t get a boat so that you could deal with a lot of tax stuff; you did it to go around on the boat. Buying a boat can be an incredibly exciting time in a person’s life. Maybe you’ve been saving up for a while, and it’s finally time to pull the trigger on a sale. Perhaps this is a dream you’ve had seemingly forever. No matter the circumstances, you’re going to want a bill of sale when you buy the boat. That way, you can have all your “ducks in a row,” at least in terms of the taxes. If the boat you are buying is new and has never been documented before, there is paperwork that you will need to have to go along with your application to the Coast Guard for documentation. 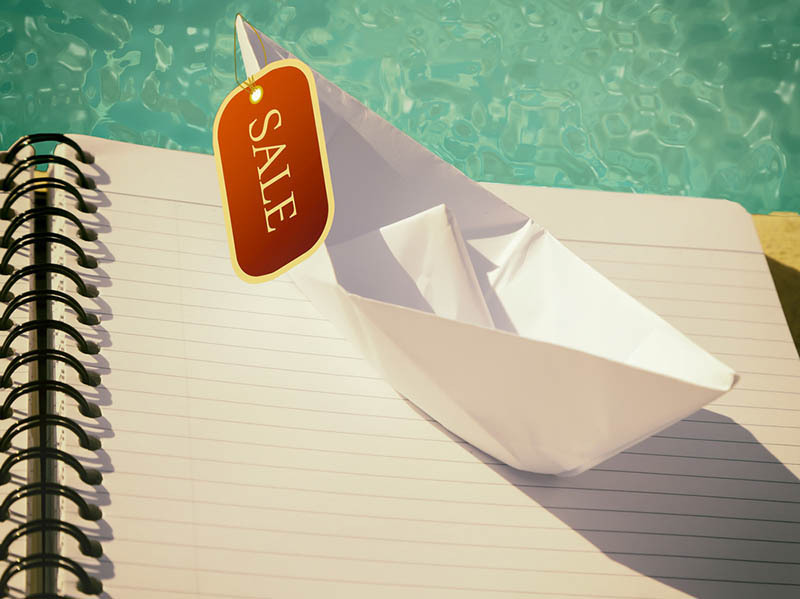 The boat bill of sale is always a crucial part of the information you need to have so that you can prove you have purchased the boat and are the owner. 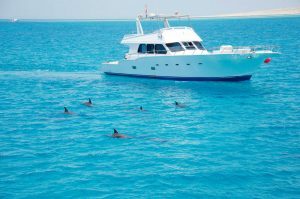 You may also need to have the builder of the boat provide certification and the transfer of the title. 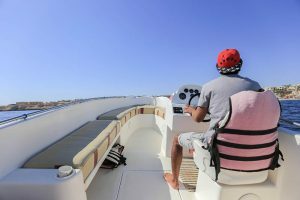 The bill of sale of the boat is a requirement for you to register your ownership of the boat in your state, so it is a document that you will need to have. Each state may have specific requirements of what the bill of sale contains, so you may want to check in your area to see what is needed. You will also need the bill of sale if you intend to document the boat with the Coast Guard so that you can be part of the federal registry, something often required by financial lenders. Your boat bill of sale should contain basic information regarding the buyer (you) and the seller of the boat. You also want information regarding the sale price of the vessel, what the sale includes (like any accessories like a trailer or other equipment on the boat), and the date of the transaction. It is also a good idea to have the document signed and notarized to help give it a legal stamp as a document. To create a USCG bill of sale that is acceptable to the Coast Guard, you will want to make sure important information is included in the document. The Coast Guard does not have a standard bill of sale form that you can download or use, but many websites have created such a form for your use. You can download an appropriate form and have both parties fill out and signed so that you have the legal document you need to finalize the sale. 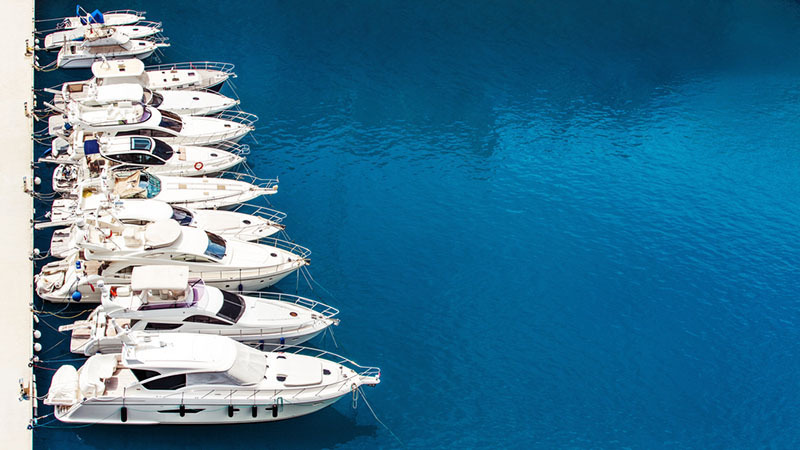 If you happen to be purchasing a documented vessel, you want to make certain that you acquire a U.S. Coast Guard Bill of Sale from the boat’s previous owner. This document, also known as a CG-1340, is very important as it notifies the Coast Guard that a transaction with a registered vessel has taken place. Conversely, if you’re selling a documented vessel, you’ll need to complete this form for the new owner. While the bill of sale is important, there is no standard form that is available from the Coast Guard or other government entity that can get used for this purpose. 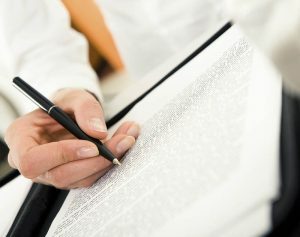 Since there is no standard form, it is up to you as a party involved in the transaction to make sure a bill of sale is created and contains the pertinent information needed to make it a legal document when it is signed. 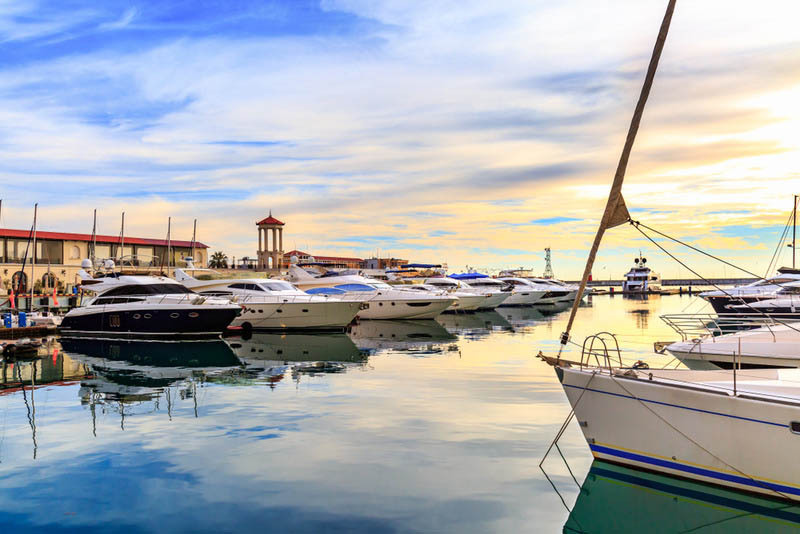 You want the form to have space for the information of the buyer and seller, information about the boat such as the hull identification number and make and model of the boat, the amount of the sale and the date of the sale, and a place for signatures of the parties involved. Different states have different requirements regarding a legal bill of sale in their jurisdiction, so you want to make sure you get a form that applies to the state where you reside so you can register the information properly. Many of the state Department of Motor Vehicles have forms listed on their websites that can be used as a bill of sale for your transaction, so you are sure it will contain what is needed. 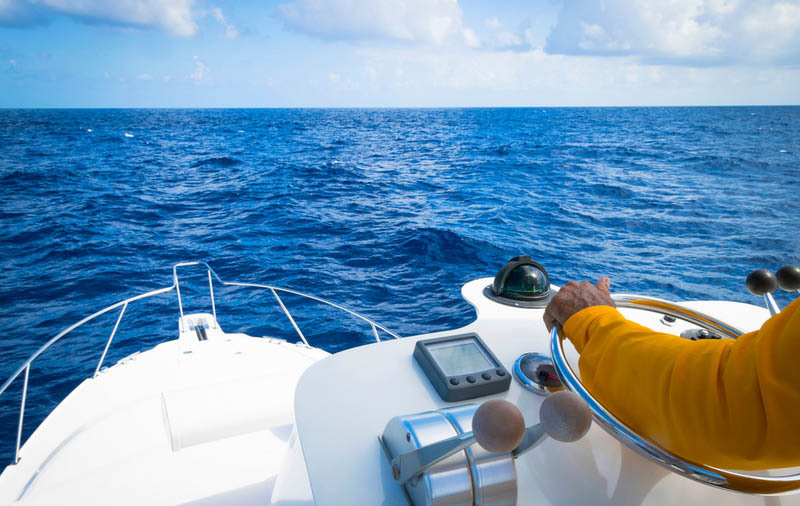 When you get registration from the Coast Guard, you will be issued a Certificate of Documentation (COD) that you need to keep on your vessel when you are in the water. You will also need to post the certification number on your vessel according to Coast Guard regulations. Before you get your COD, you will need to fill out the necessary forms with the Coast Guard. For first-time registration, there is specific information you need to provide on the form, including proof of citizenship, a bill of sale, and other pertinent information about your vessel. Once you get a boat bill of sale form, you want to make sure it is filled out completely and accurately by you and the seller. Basic information regarding your names and addresses, the price agreed on for the boat, the boat identification number and the details of any accessories included in the sale should all be included in the bill of sale. You also want spaces for your signatures, signatures of witnesses to the transaction and space for the document to get notarized by a notary public. The Maritime Documentation Center is a a third party private agency that handles USCG Documentation processing to NVDC. It can handle all of your paperwork for you and do all of the processing. Then, when the time comes, they send it off to the Coast Guard for you as well. All you have to do is fill in the information you know at their website or fill up their contact form for additional help.